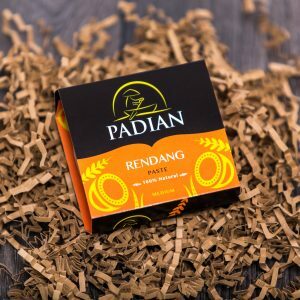 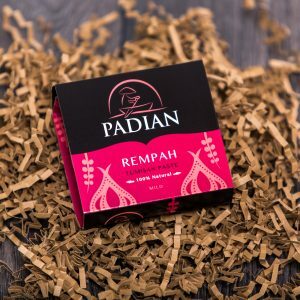 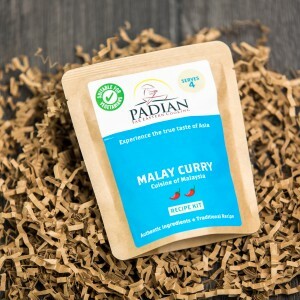 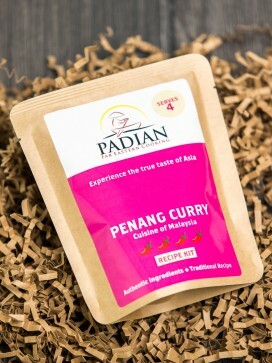 View Cart “RENDANG RECIPE KITS” has been added to your cart. 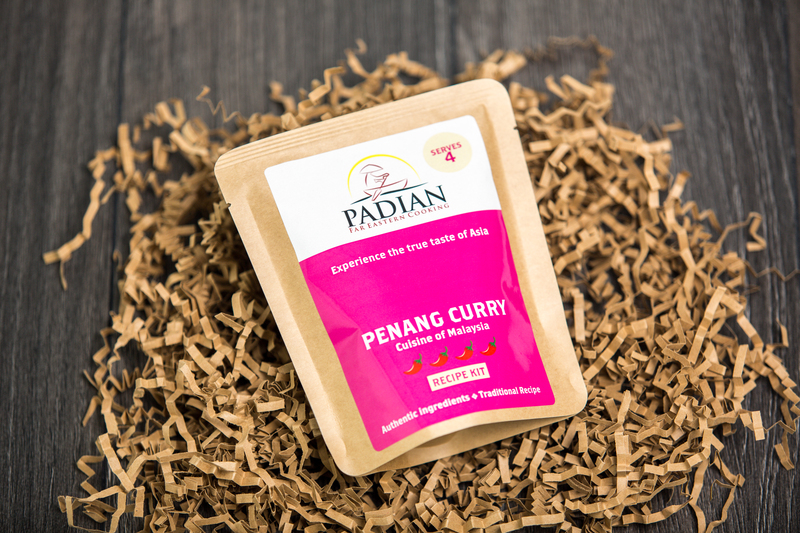 Penang curry takes it name from the city island off the West coast of peninsular Malaysia, Penang, or Pulau Pinang in Malay. 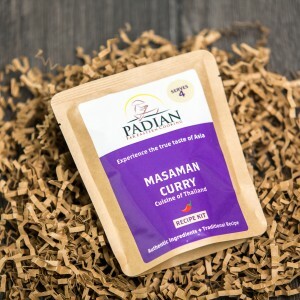 This is a drier type of curry with just enough sauce to cover the meat.